In the aftermath of what has been potentially the hottest week in recent Belgian memory, we were treated with much lower temperatures and an all-grey skyline whilst travelling to the city of Aalter, a smaller city about 20 minutes outside of Ghent. 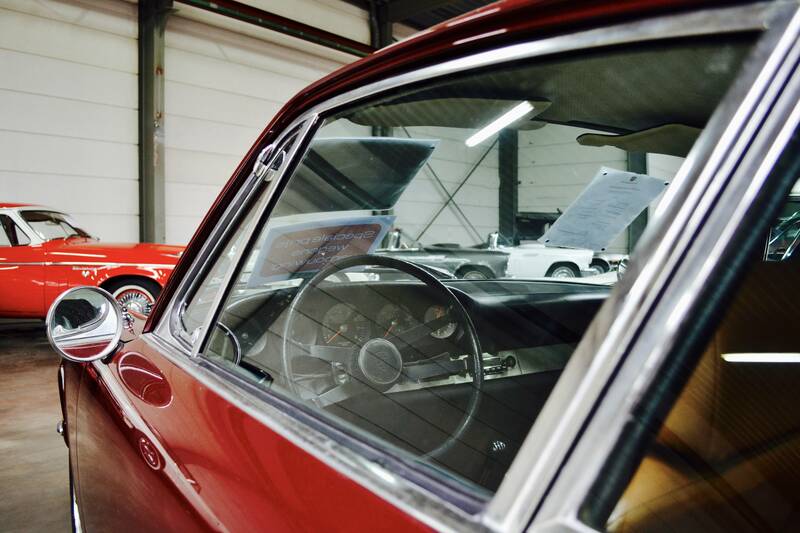 We were on our way to an early morning sit-down with Xavier Molenaar, none other than the founder of Oldtimerfarm. 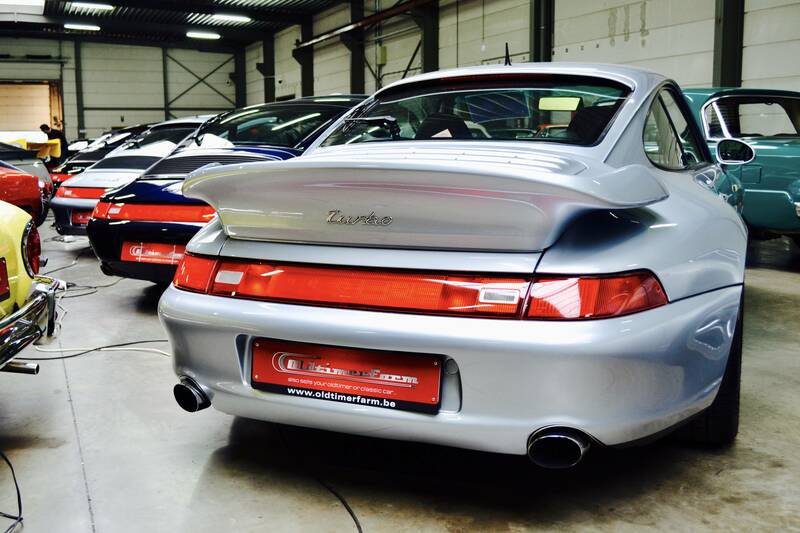 In recent years this company has successfully manifested itself as one of the country’s major actors in the classic car marketplace. Arriving on location is somewhat of an experience. After passing through a narrow alleyway we find ourselves in front of a seemingly gigantic warehouse full or classic cars. 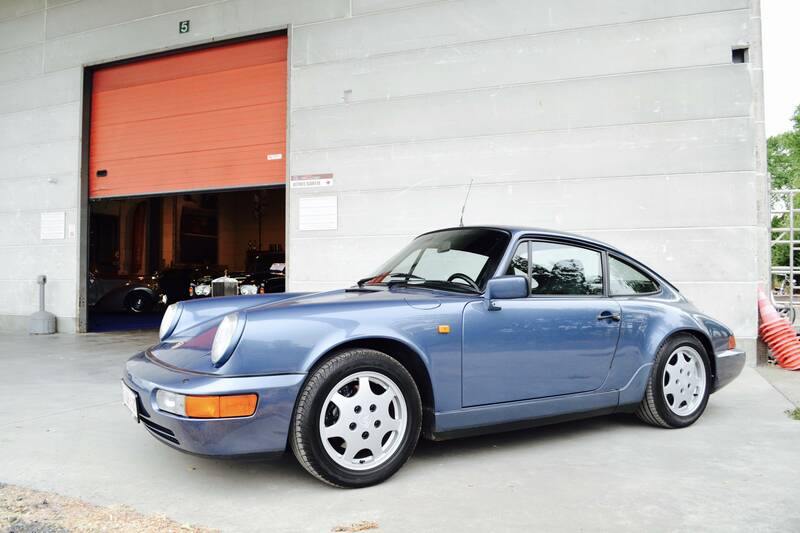 Resting outside are a wonderful pair of 964s and, we must add, a very seductive 308 GTS QV. Quite the welcoming committee. We could hardly wait to make our way inside through the shimmering garage door opening, which was inviting us in to gaze upon the seemingly infinite collection of classic vehicles. 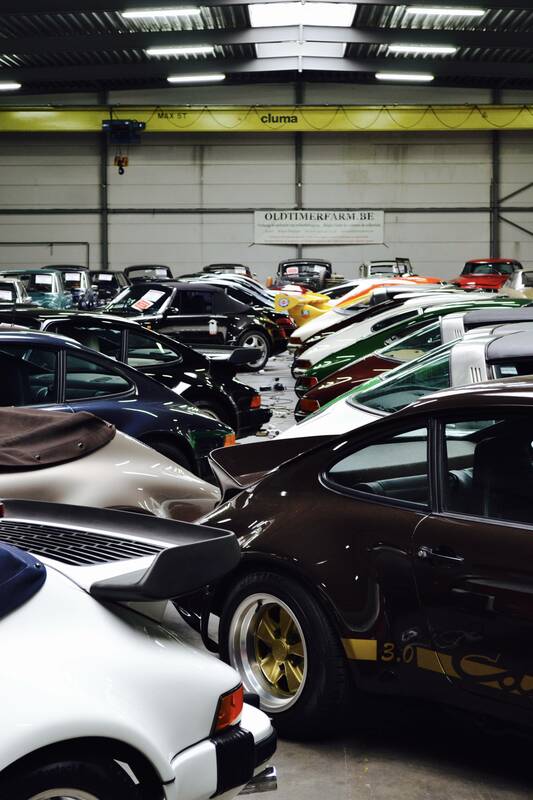 Oldtimerfarm has around 500 cars in management, most of which are offered for sale whilst the remaining cars are kept in storage. A collection of such proportions requires a lot of space, which in the case of Oldtimerfarm is more of an industrial experience over a romantic one. What you see is what you get. 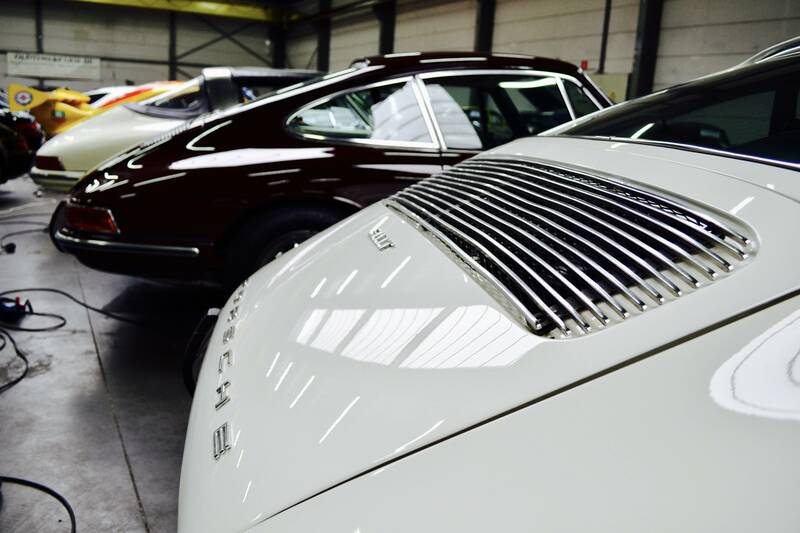 It runs like a red line through the young company’s rise to prominence in the European classic car market. And there definitely is a whole lot to see. Such a drastic change was unexpected and extremely difficult, and it didn’t take long before the temptation to move back into consulting was there. “I still had a good contact with my old boss who had moved to a new management consulting firm. He was also passionate about cars. He persuaded me to go back into consulting with the understanding that if ever push came to shove, I would go back to my fulltime position at Oldtimerfarm.” And so the golden cage returned. “I worked very hard, because our business was really booming at that time. In four years our organisation grew to 50 consultants”. But the call to return to his passion remained. “In 2009 the firm wanted to expand further to 100 consultants, and I was asked to jump onboard but to work exclusively for the firm. And so I decided to return to Oldtimerfarm as a fulltime employee, joining my brother who had kept the business running the past years. 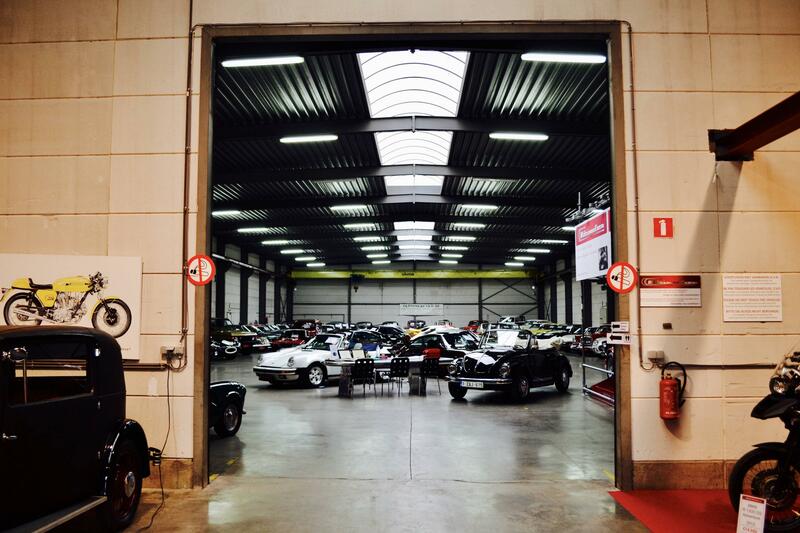 As there was no room to pay me a salary when I came back on the team, we decided to scale up our operations.” Today Oldtimerfarm has 12 employees on top of the management structure and is selling around 400 classic cars per year. 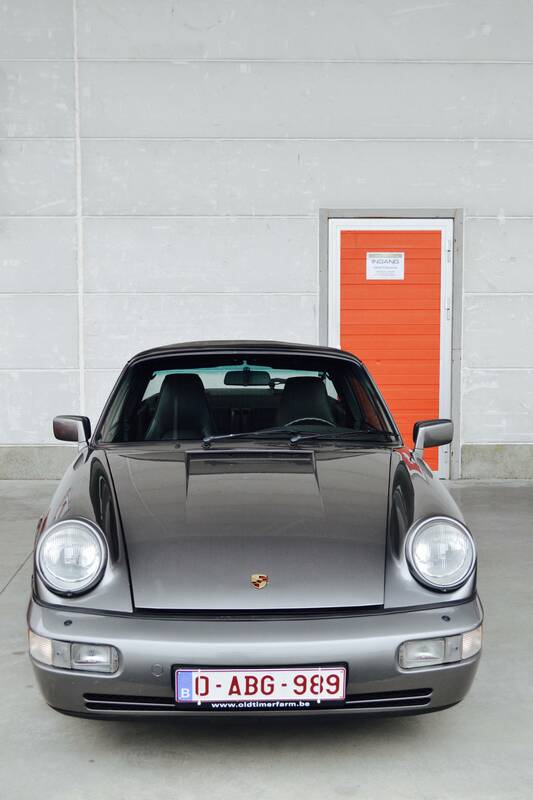 At the time of writing, Oldtimerfarm is offering over 20 Porsche 911 models for sale through 911 Vintage. Quite the number, especially looking at all the different brands that the company has in its portfolio. Needless to say that they keep a close pulse on the market. “The past six months we’ve sold less Porsches and Ferraris as the market for both brands has cooled down. But we’re still selling, rest assured. A cooling down of the market makes more sellers revert to dealerships that provide expertise, such as Oldtimerfarm. It also corrects for speculation, leaving the market back in the hands of passionate people. 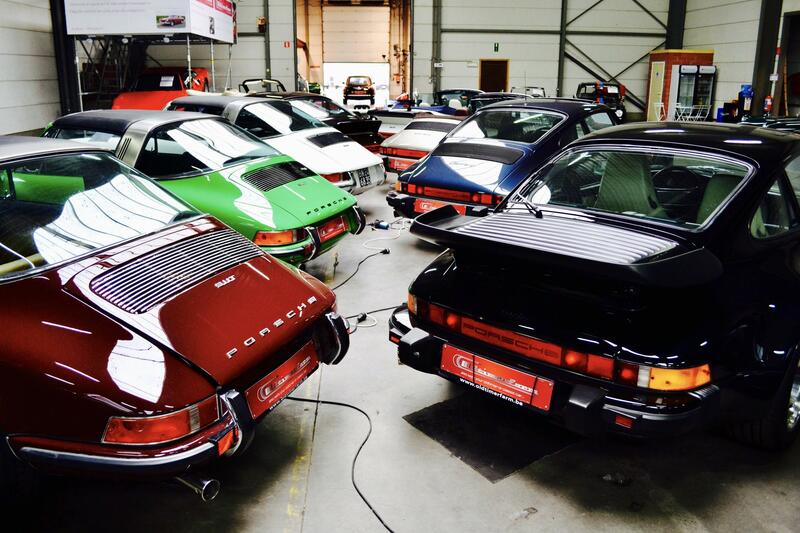 These people bought their cars because they love them. Even if values are down, they will still keep their cars. They don’t need the money. Speculators will be urged to sell to recuperate their investment. Both trends are an opportunity for Oldtimerfarm to get more customers. We’re not unhappy about that.” The future remains bright indeed, and while it remains a daily struggle to win in the classic car market, we are convinced we will keep hearing from Oldtimerfarm in the near future.